3. 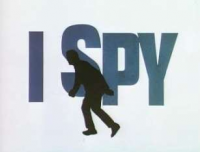 Finally, I spy was an actual series in the 60's. Did you watch or have you heard of it?